Despite the make-believe narrative of the Press Statement, the regime in Eritrea knows that no one buys its stories anymore. 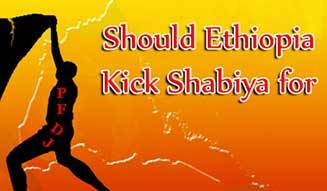 It also knows that the Ethiopian and Djibouti meeting was not primarily focused on Eritrea. 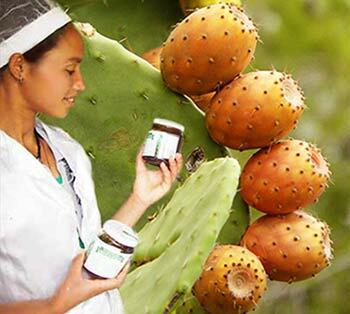 Tsega Gebrekidan Aregawi and her five-woman cooperative group produce cactus pear marmalade to be exported to Italian markets. 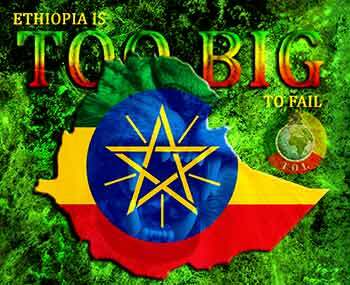 The 40th anniversary of the founding of Tigray Peoples’ Liberation Front (TPLF) was colorfully celebrated with the highest festivity, utmost jubilation and glory in Washington D.C., other cities and throughout the world. 2015. Is to be a Tigrean a CRIME? Come meet Engineer Simegnew Bekele.